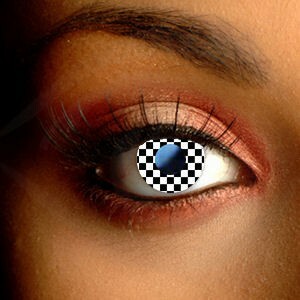 Create hypnotic style with these Black Spiral Contact Lenses. 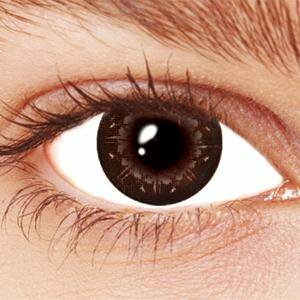 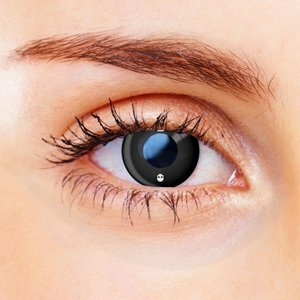 These freaky contacts have a bold design that spirals out from your pupil, creating a striking and easy to wear look. 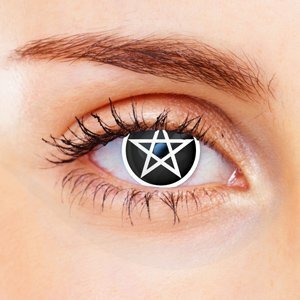 Colored Contact Lenses make it easy to transform your look – perfect for Halloween, fancy dress and edgy fashion statements.